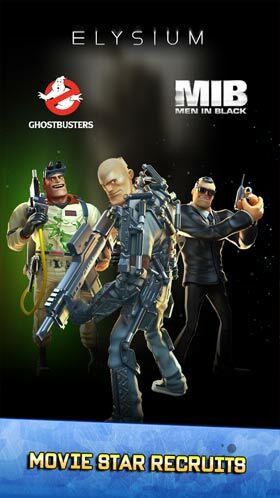 Respawnables is a action game android. 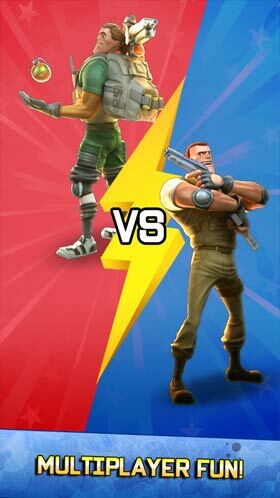 Respawnables is a game, where players can participate in mass duels against players from all over the world. why did it show game has been tempered or corrupted and how to fix it? Since it’s modded. You can’t. It works perfectly!Thank you Revdl!Please make a apk-mod for clash of clans or clash royale!Good work though!Keep it up! I have got a problem after I install the game and select online save game the when I come to the main menu it says some files are corrupted. What to do?